WE CAN HELP YOU DESIGN YOUR SPACE WITH CABINETRY THAT WILL MAXIMIZE YOUR SPACE, BE BOTH FUNCTIONAL AND PRACTICAL, AND ACCENTUATE THE BEAUTY OF YOUR HOME. 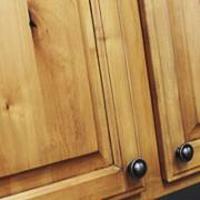 These are our most popular cabinets–high quality at a price point that can't be beat. Customization options are fewer than more expensive cabinets, but American Heritage cabinets work well for the majority of our customers. Click here to learn more. 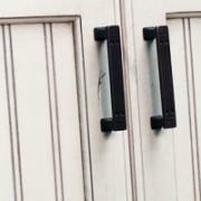 Fashion offers everything from a wide range of wood species to various door types. 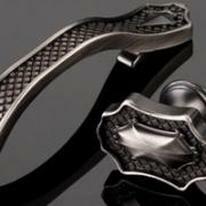 They have many customization options and a great website to display them. They are one of the best cabinets on the market and are built right in Salt Lake City, Utah. Click here to learn more. 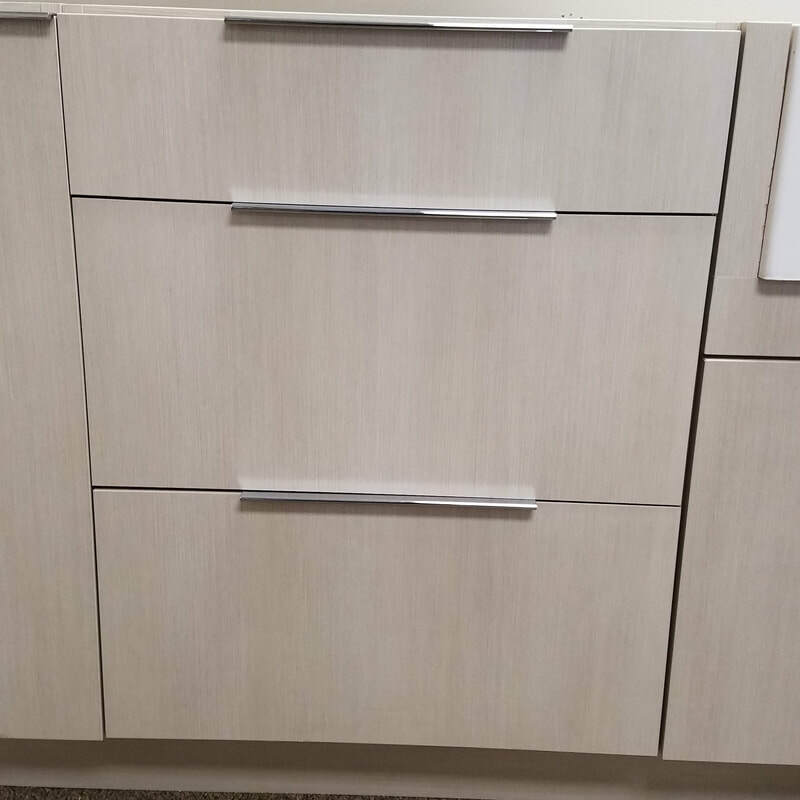 Americana cabinets come in 6 standard melamine panel cabinets. Euro style cabinets with full-overlay and high-end features this cabinet gives a modern contemporary look without breaking the bank. Click here to learn more. ﻿We deal almost exclusively with this company for handles and other cabinet hardware because of their huge selection and high quality. Click here to explore their website, then let us know what you want.